We’ve got three awesome bloggers joining in on Happy Harry Polly today sharing three awesome Harry Potter tutorials. 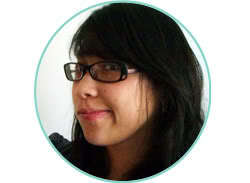 First up is Stacey from Boy, Oh Boy, Oh Boy Crafts. 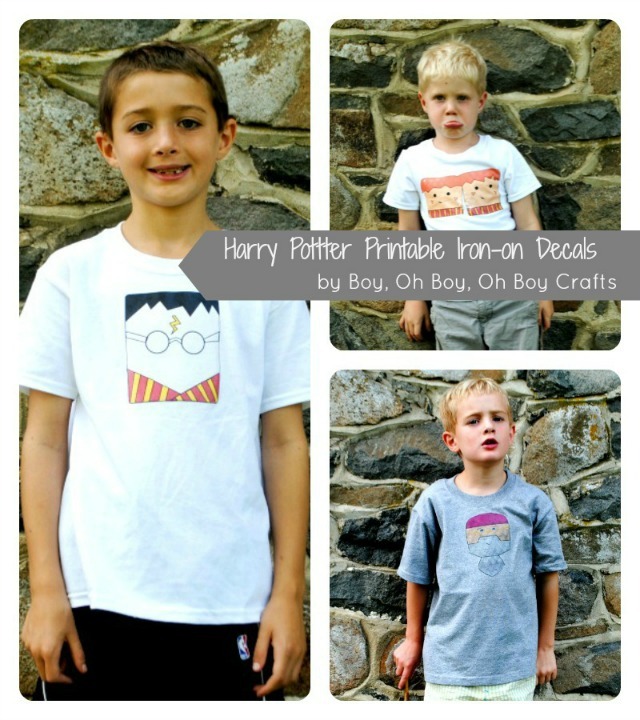 She made the cutest harry Potter Printable Iron-on Decals eep I’m dying from the cutest here. Head over to learn more about these darling shirts and see how to get your own decals! Polly of Pieces by Polly is sharing how to make the ultimate booknerd book bag. 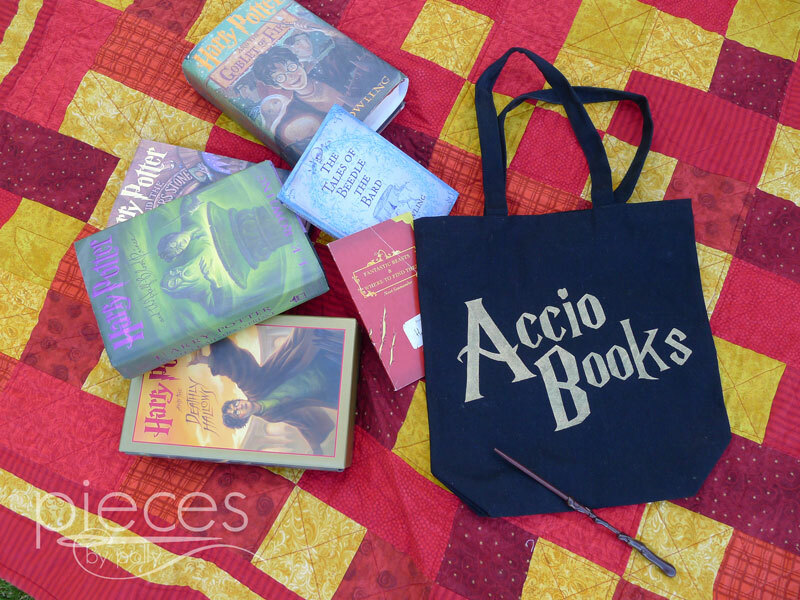 Seriously this Accio Books tote bag makes my heart happy. You won’t believe how easy it is to whip up your own. Go check out her Accio Book Bag Tutorial. 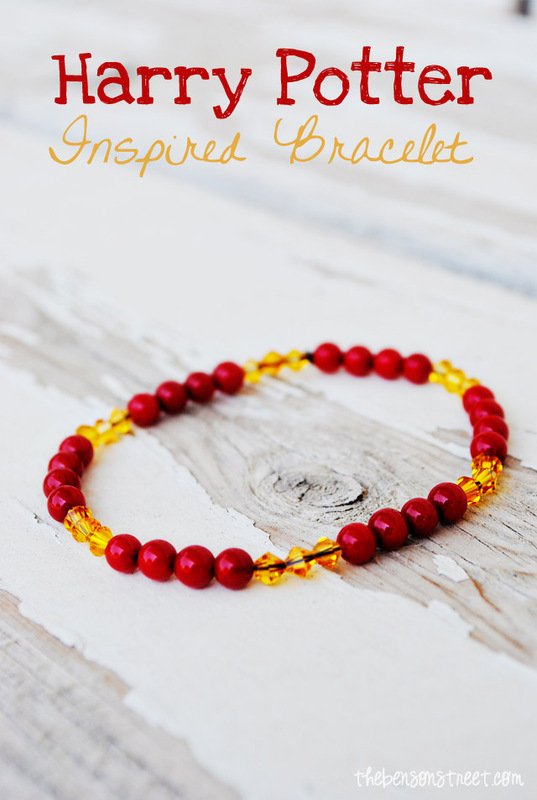 And finally Emily from The Benson Street guest posted here earlier today sharing this quick Harry Potter Inspired Bracelet perfect for sharing your House Pride. I just love the beads she used and it would be easy to switch them up for your Ravenclaw pals! Just in case your checking in here for the first time you won’t want to miss the giant giveaway. 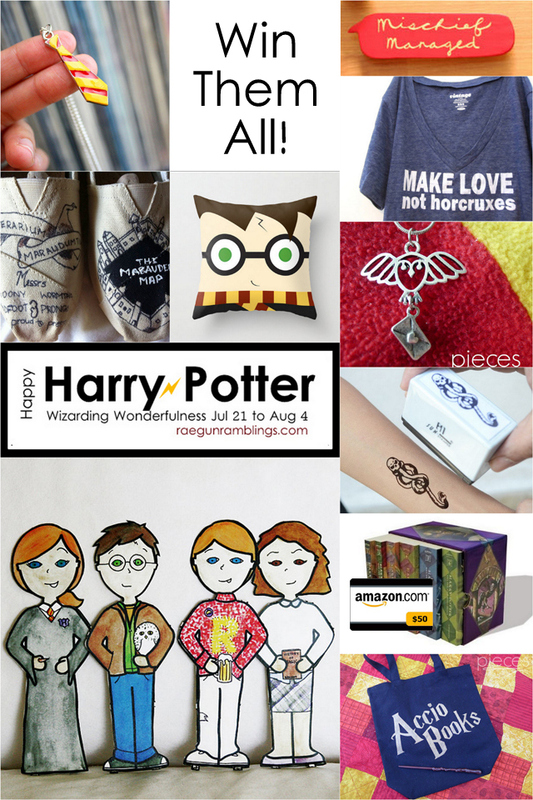 Enter to win all of these awesome Harry Potter goodies and a 50$ Amazon gift card so that you can buy even more in the rafflecopter below! See this post for more details about the prizes! Great group of projects! Thanks so much for including me! I love all the Harry Potter stuff! The shoes from Hogwarts Unlimited are great, especially the map shoes and the castle shoes.